Really modern and new hostel with amazing staff. 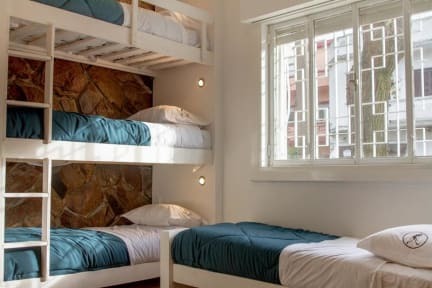 I went here because I had a really bad experience in another hostel in montevideo, and rambler was such a relief after that. So clean!